Our daily sausage leads to cancer, in Indonesia it burns incessantly and some parts of the world will soon no longer be habitable due to global warming. That‘s how the best horror news of the calendar week 44 in 2015 sound. We can tell you straight out of Costa Rica, what they exactly mean. Most people are aware of the fact, that a Bavarian white sausage breakfast might not be healthier than a plate of fruit. Now, however, the International Agency for Research on Cancer (IARC) classifies various meats as a carcinogen. 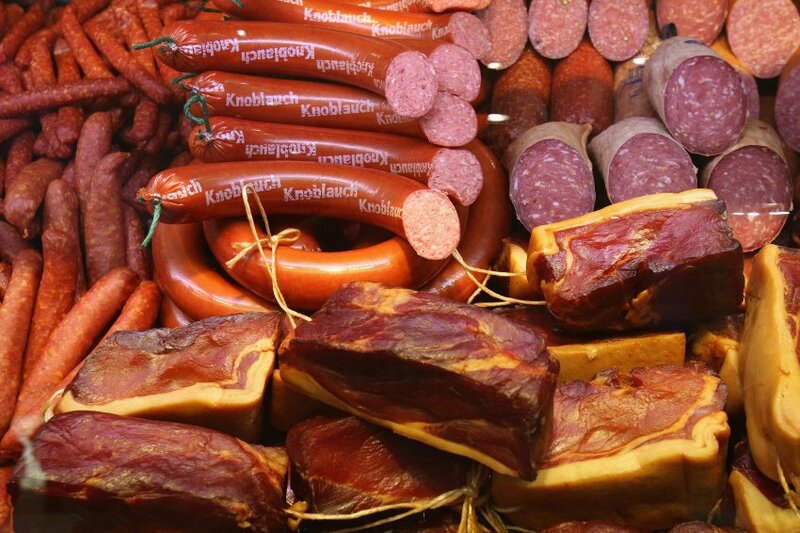 Based on the available data, it is certain that processed meats such as sausages, ham or corned beef can cause cancer. In so-called red meat, they consider it probable. This applies, for example, also for the cattle steak from the pan or the pork chop from the grill. White meat (poultry) is not mentioned in the report. 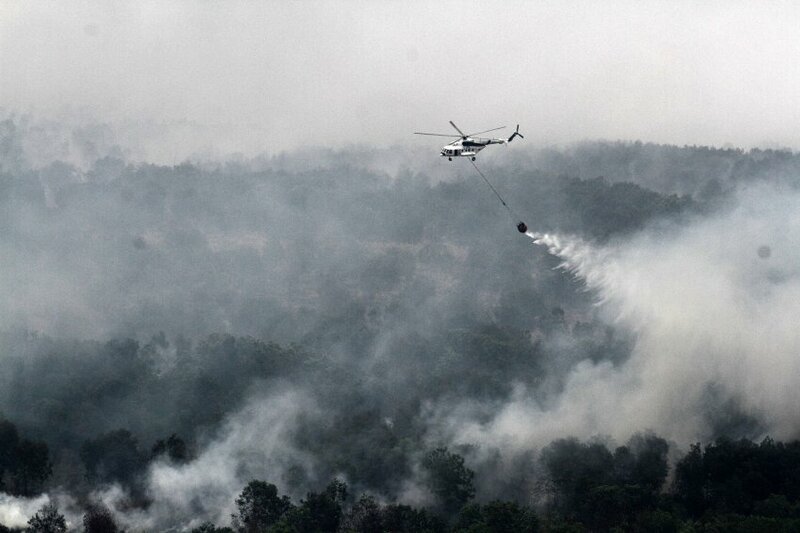 Illegal slash and burn in Indonesia has always been a problem. It makes the situation even more dramatic, that this year the rain is missing. Because not only the fires themselves are dangerous – fine dust darkened the sky over Southeast Asia. The PSI value, with which the particulate pollution of the air is measured, recently stood at 1700. A shocking value since measurements over 100 already deemed hazardous to health. Last Saturday, catastrophic 2400th were reached. Breathing gets almost impossible under these circumstances. That this state requests its victims, is obvious. At PSI values up to 2000, the vision is less than a hundred meters. Thus, the numerous assistants work under life threatening. More than 20.000 soldiers and firefighters are struggling with international assistance an almost hopeless battle against the fires. The fact that the peat soil is expansive and meters deep glowing, makes the unloading operations almost impossible. We all know it: climate change is real and has devastating consequences for us. 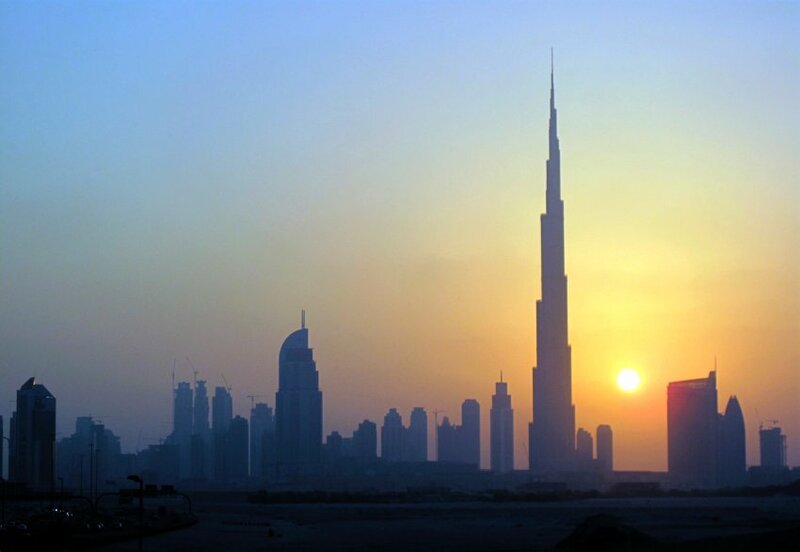 Moreover, it is frightening what dismal prognosis researchers have for the Gulf States. With unabated emissions of greenhouse gases, summer temperatures in the Gulf will rise steady to values of more than 60 degrees Celsius. Even for young and healthy people this should be unbearable. Described phenomenon could make this part of the world largely uninhabitable by the end of the century. In addition, this year there were heat waves, which were difficult mainly for elderly and sick people. Largely in the Gulf region, but also around the world. In the province of Guanacaste in Costa Rica, for example, it is very striking that the rainy season seems to fail this year. In months where there was heavy rainfall otherwise, it is hoped in vain for the rain, which is needs by the nature in the dry season. However, who knows, maybe it is raining in the dry season. Here you find more information about the weather in Costa Rica. What problems nature still has to battle can be found here.